This is so MUCH fun. At Michaels there are TONS of letters in different styles and sizes to create words, messages, names and ALL THE THINGS with. There are adorably titled as Alphabet Soup. I grabbed three to make this Alphabet Soup frame for Father’s Day and couldn’t be more excited about how it turned out! It was easy peasy too. 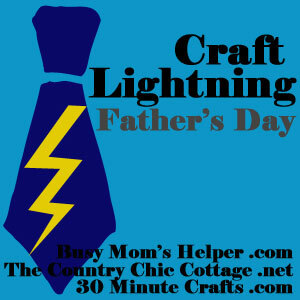 That makes it a perfect project for this editions of Craft Lightning….Father’s Day!!! I gathered up an old frame and a few gadgety thinks from his workbench. I bought the letters, cork, pushpins and hot glue. I painted the insert to the frame with some chalkboard paint I had in my stash then cut a piece of cork to fit and hot glued it in. I used hot glue to add the three letters, removing the twine from the middle metal “A”. Then I tied a rope hanger through the “A”. The next step was making the pushpins. I used hot glue to adhere the gadgets to them. 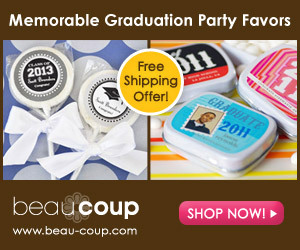 They are SOOOOO cute! The last step was to add a hand stamped tag. This stamp is one that I design for Expressionery and you can buy it HERE. It is one of my faves. I used it on so many things. Too cute Laura! Thanks for joining! This one was super fun! Thanks for putting it together. I can’t wait until the next Craft Lightning. I have already been BUSY!!! !